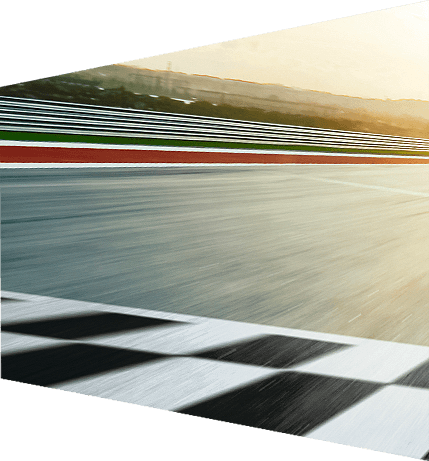 The founders of Formula Money, Christian Sylt and Caroline Reid, specialise in writing about the business of Formula One and have been doing this for more than 15 years. They are the only journalists worldwide who regularly write about the F1 industry for national media and their work is published in more than 20 publications every year. They include The Daily Telegraph, The Guardian, The Independent, The Daily Mail, The Express, The London Evening Standard, CityAM, The Wall Street Journal and Forbes. They frequently comment on the F1 industry on television for many stations including the BBC, Bloomberg, Channel 4, CNBC, CNN and ITV. See links below to archives of their work. Formula Money launched in 2007 as the trade guide to F1 containing more than 300 tables and diagrams including a breakdown of every team sponsorship deal, all race hosting fees and the total resources of each team. Since then Formula Money has provided data and consultancy to many F1 sponsors, circuits, teams and race promoters. Outside journalism, they founded ZOOM, an innovative project where signed photos, taken by all of Formula One’s drivers and team bosses, are auctioned in aid of charity at a star-studded annual gala. It is also the only event in F1, except for a Grand Prix, which involves all of the drivers and team bosses. Outside motorsport journalism Christian writes travel features and covers the leisure and movie industries. He also specialises in writing about the business of theme parks and works with sculptor Tom Maley to promote his motorsport-inspired sculptures which have been displayed in the F1 paddock. CNN 24 July 2015 Is Europe important to the future of Formula one? CNN World Sport 4 December 2014 Ecclestone's position as F1 supremo under threat? CNN 21 November 2014 Is F1 racing into financial trouble? CNN 7 November 2014 Where does F1's money come from? CNN 4 April 2014 Why is F1 so lucrative? CNN 19 September 2012 Singapore: The future of F1 finance?